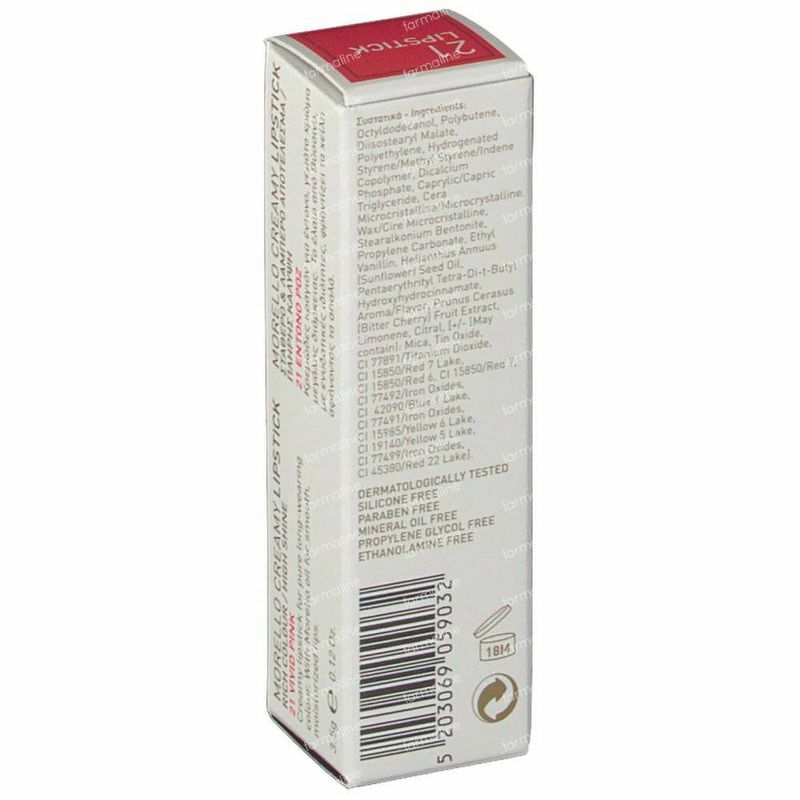 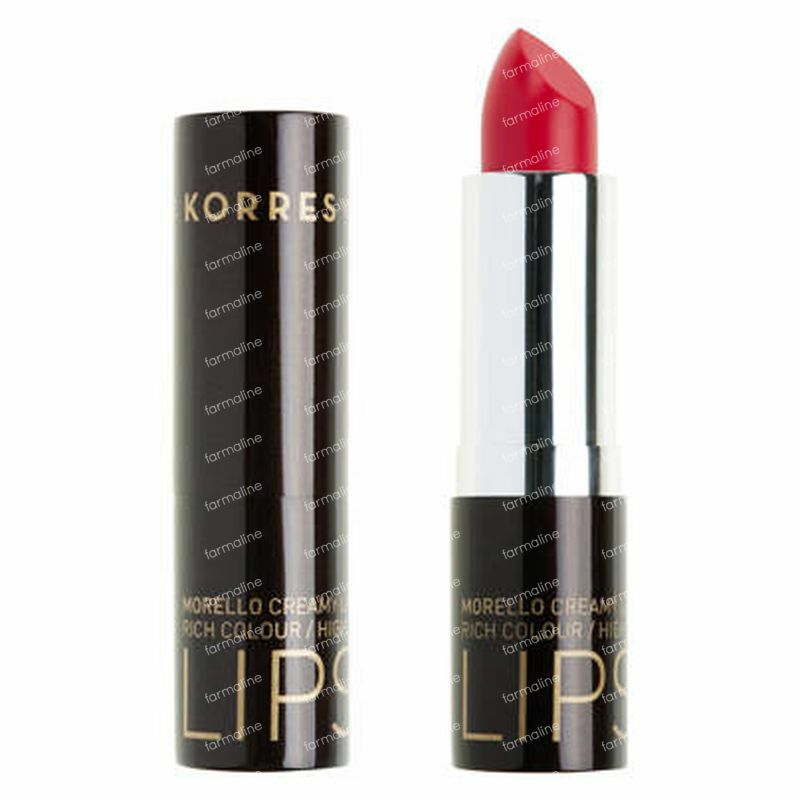 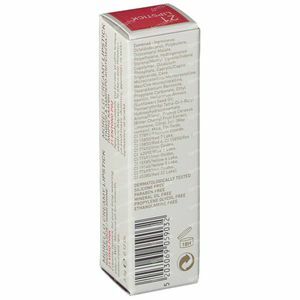 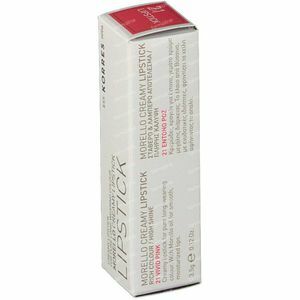 Korres Lipstick Morello Creamy Vivid Pink 21 1 item order online. Creamy lipstick for a pure and lasting color. Enriched with Morello oil for soft, hydrated lips. 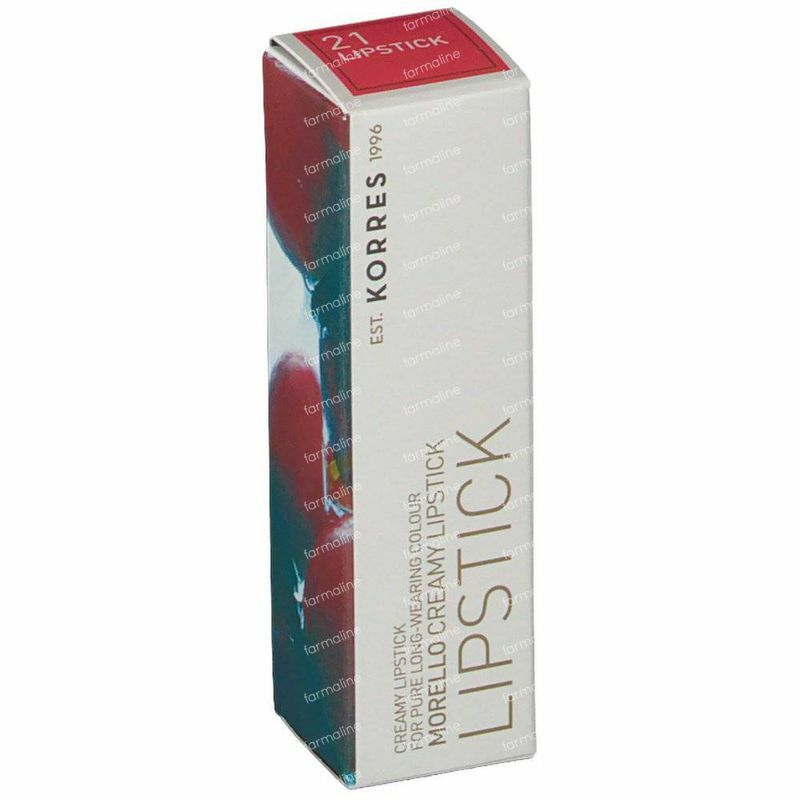 A natural system of micro pigments and oils brings a rich color in one movement. This new technology offers a light film of uniform and lasting color. Apply to the lips. 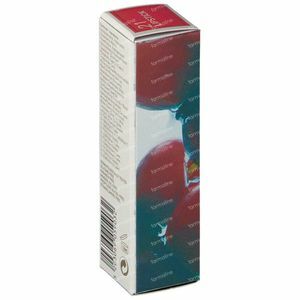 For the desired color and opacity.